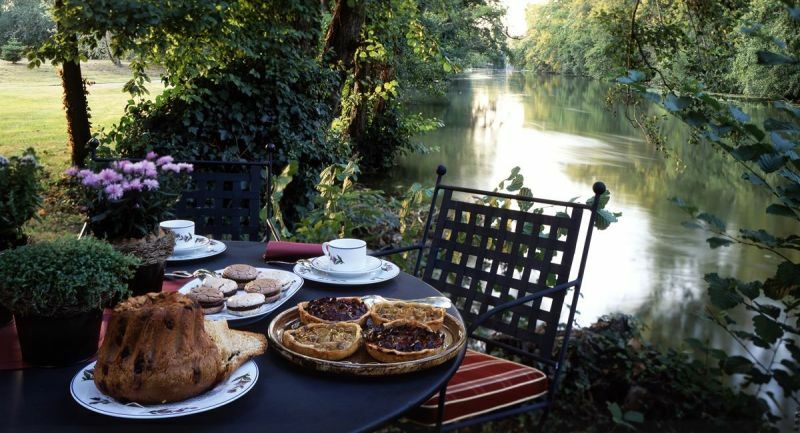 This 19th Century castle is ideally situated within a tree-linded bend in the Ill River, only 5 kilometres from Strasbourg and 6 kilometres from the airport. 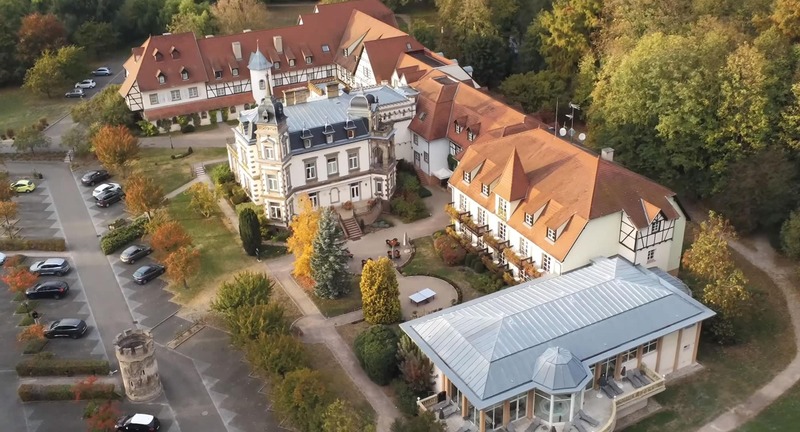 With its half-timbered style and flowery balconies, it reflects traditional Alsatian architecture and is ideally suited for leisure or business tourism. Thanks to the richness and sheer density of its heritage sites, the entire town centre has been listed as UNESCO World Heritage. Strasbourg is definitely well worth a visit, to discover its history, its cuisine and its unique atmosphere. In 1918, Jean Antoine Darbois purchased the château as his home. 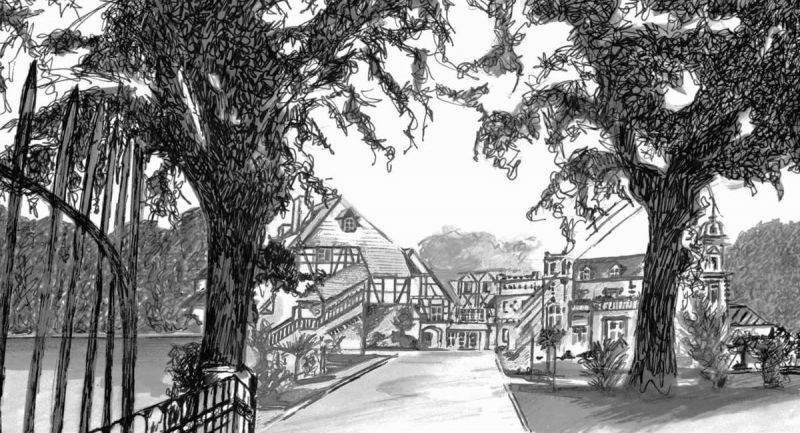 Later, his son René, who was devoted to alternative medicines, started his company, “Les thés du Château de l’île”. Opposite the château, he built huge barns to store the plants required to make his herbal teas. 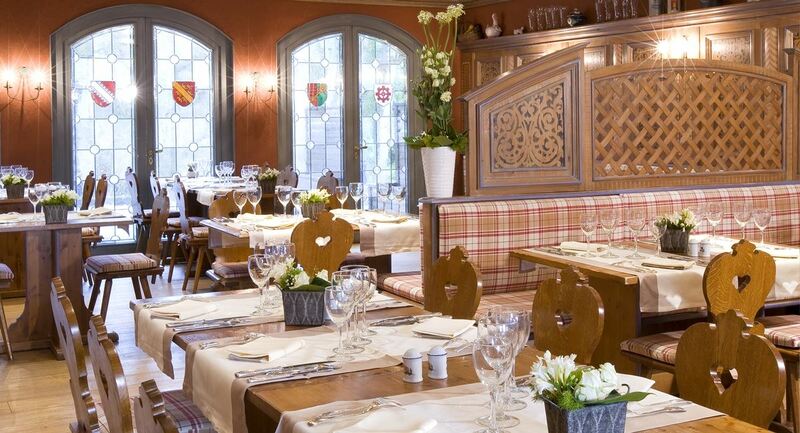 Winstub de l’Ile : all the charm of an Alsace brasserie. 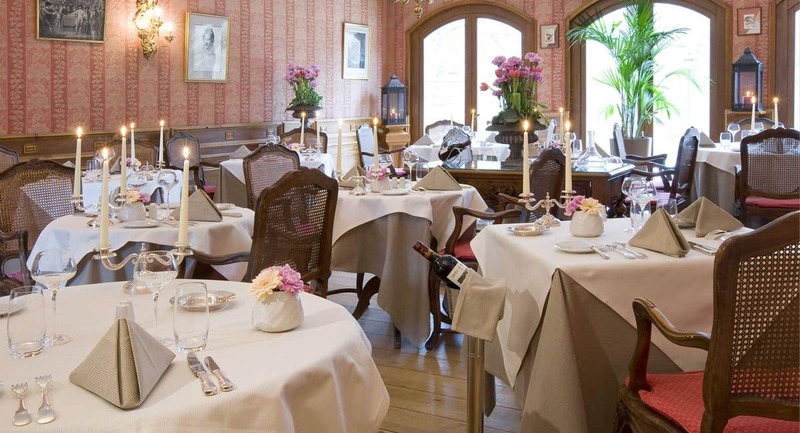 Gourmet de l’Ile : tasteful atmosphere of a 19 th century bourgeoisie house.